Thanks to our talented team and years of experience, Importsports Auto Repair Pros offers the best MINI repair and service in the Denver area. Give us a call or stop by today, and we will get to work right away for you! Importsports Auto Repair Pros go above and beyond in our service. Completing the repairs and maintenance is simply part of what we do. You can expect a superior customer experience from the moment you enter our shop. We offer complimentary pickup and drop off service to our local customers to make the process easier and answer all questions thoroughly as we take care of you and your MINI. Whether your MINI needs routine maintenance or major repairs, you can depend on us to provide high-quality, dealership-level service. Meet our highly qualified ASE certified professionals. Put our experience and expertise to the test. 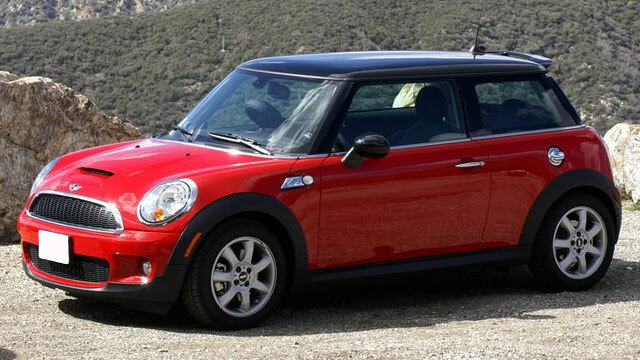 Call us today at (303) 752-2422 or stop by to schedule an appointment—Give your MINI the service it deserves! Our location is at 7667 East Iliff Ave. Unit I, Denver, CO 80231.